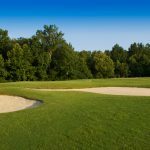 Hale Irwin, one of the games greatest players, designed and created Meadowlands – a golf masterpiece that is both rewarding and challenging to players of every skill level. 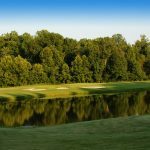 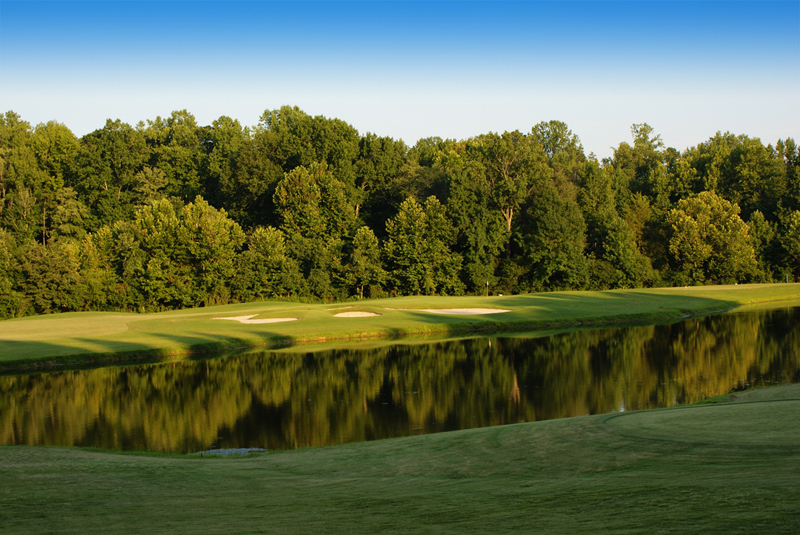 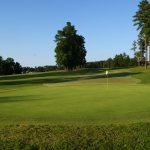 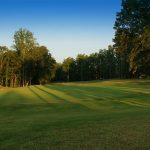 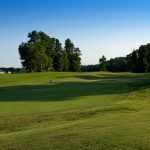 His passion and expertise of the game has allowed for the creation of one of the Triad’s fines golf experiences. 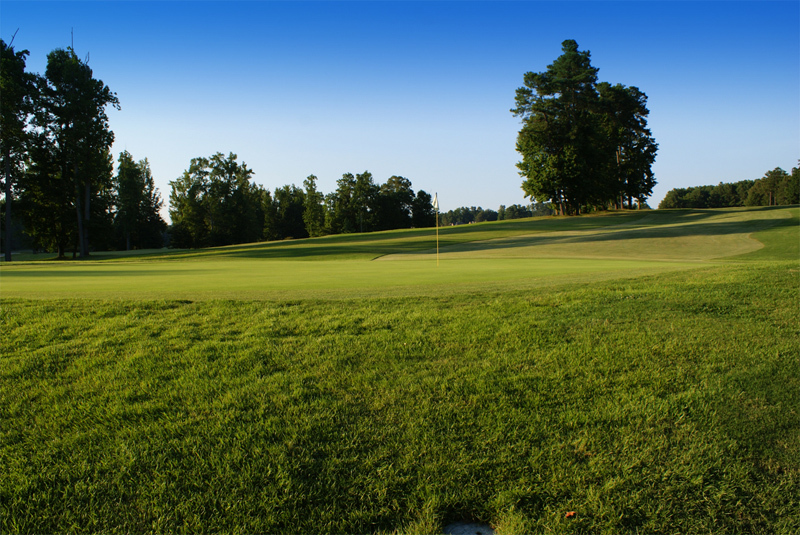 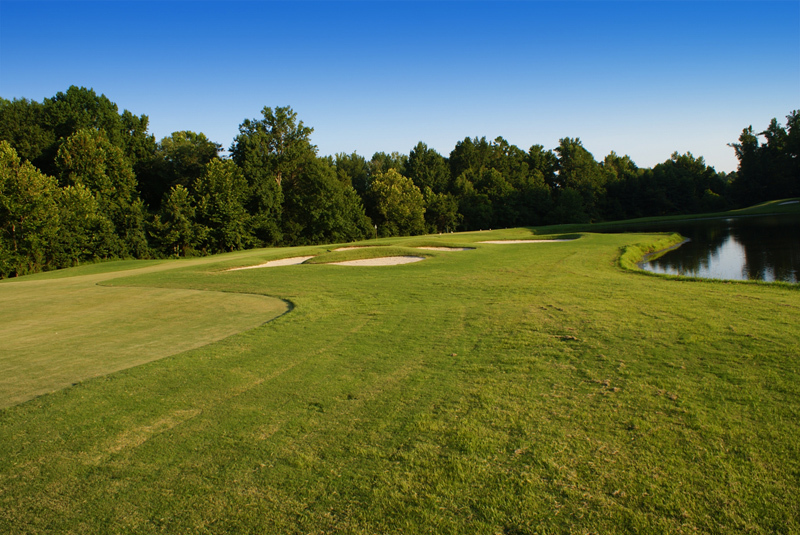 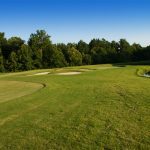 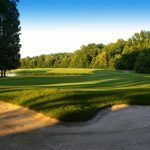 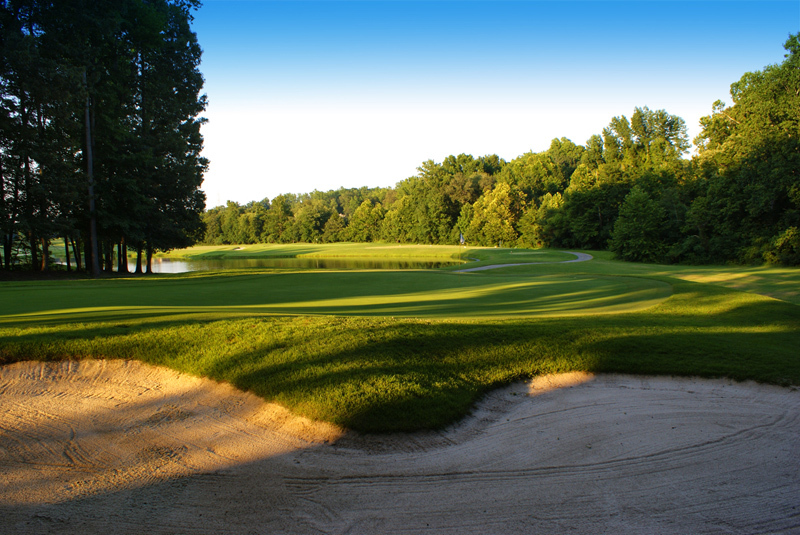 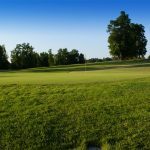 Constructed by Wadsworth Construction, a multiple winner of the The National Golf Course Builders Award, Meadowlands’ natural setting and rolling topography provides both a scenic and relaxing atmosphere for golf. 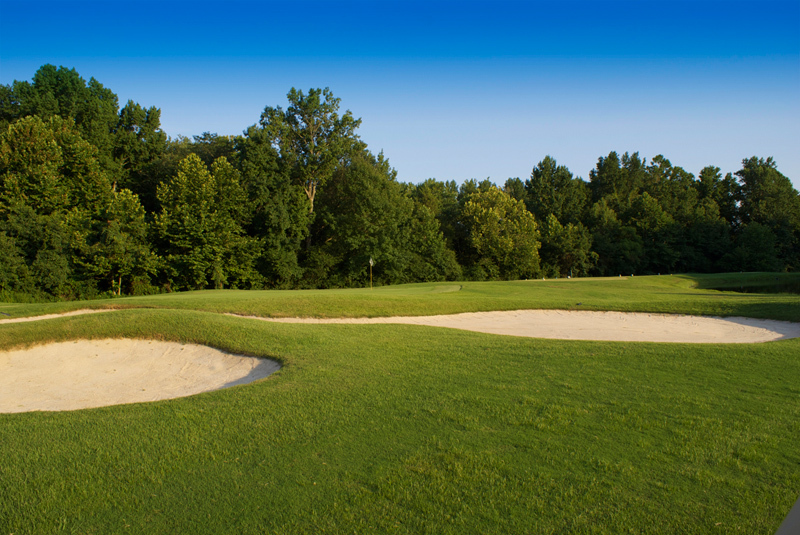 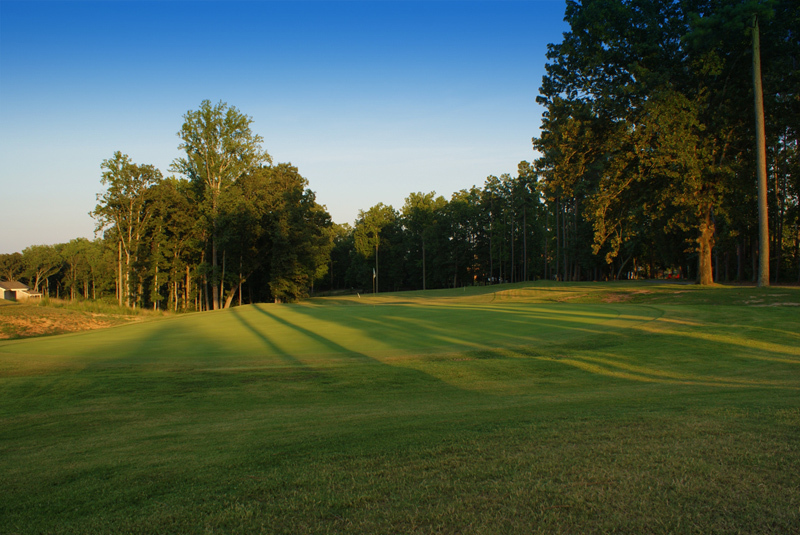 Complementing our championship course is a quaint clubhouse featuring a well-stocked golf shop and an intimate grill with all the food and beverage options golfers need to energize their game. 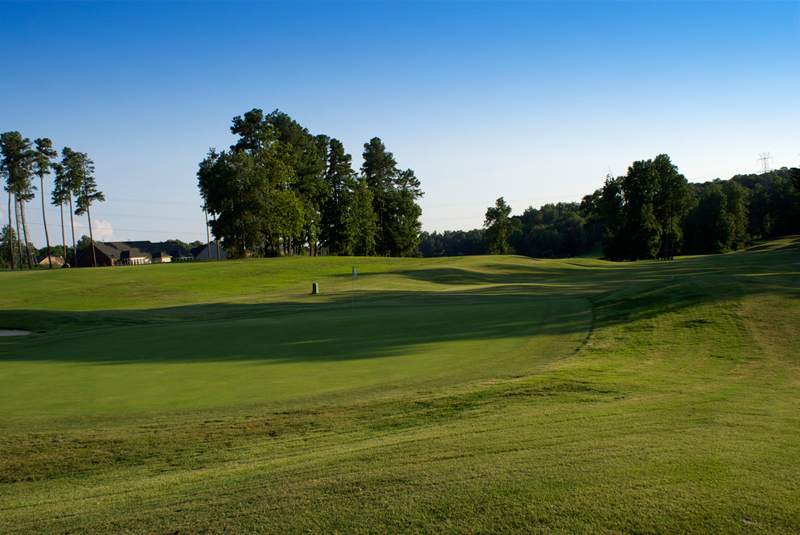 Our practice facility helps each player develop his/her game to its fullest potential. 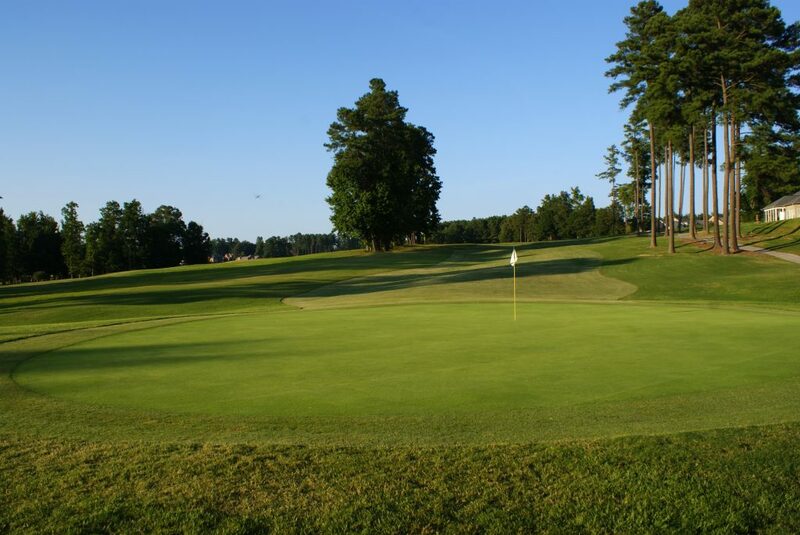 The short game area and practice putting green offer the perfect setting for shaving those all important shots off your score.